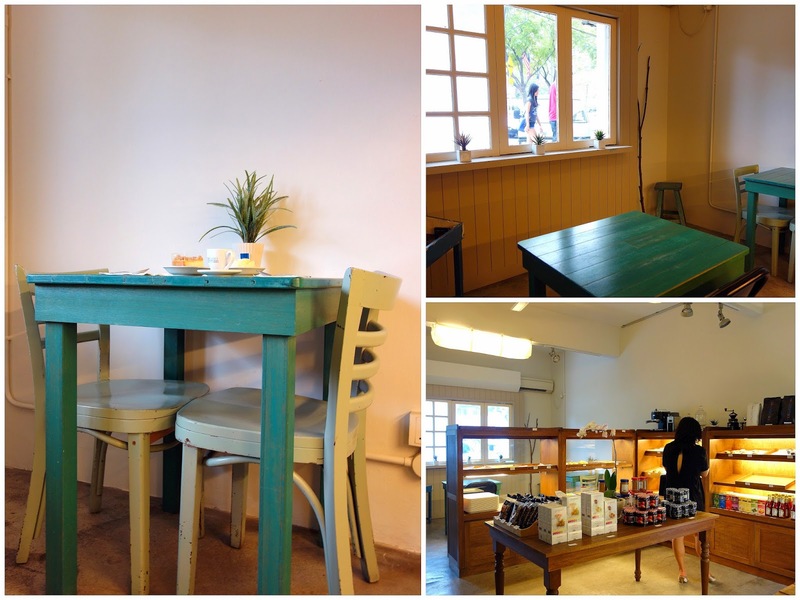 Bangsar's latest bakery-cafe is a soothing space tucked on Lorong Kurau, blessedly removed from the bustle of Telawi. This place might look more recognisable than expected: Cultura replaced Poco Homemade this month. It's now helmed by a very friendly two-person team that welcomes customers with temptations that range from almond strudels to chocolate palmiers. ... & piping-hot toasties (RM7) prepared to order, thickly spread with rich, top-flight peanut butter. 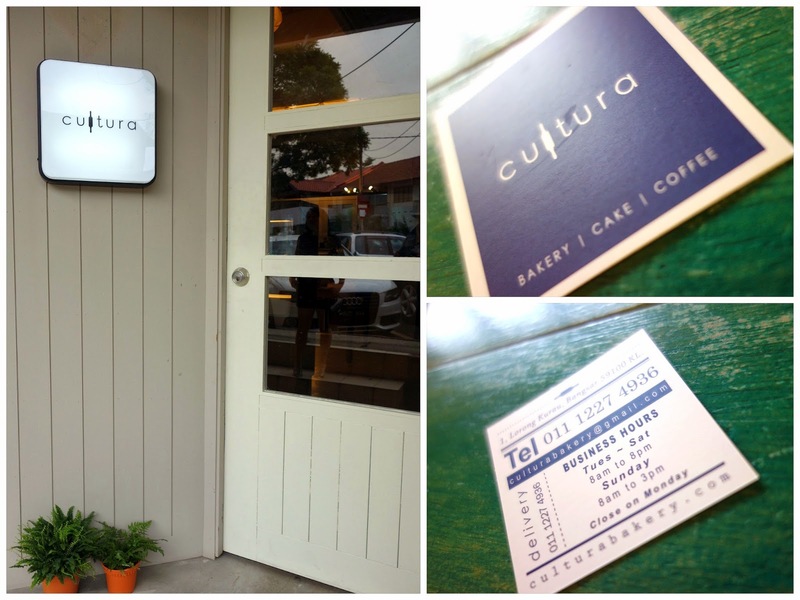 Plenty of pastries are available for takeaway on Cultura's shelves. 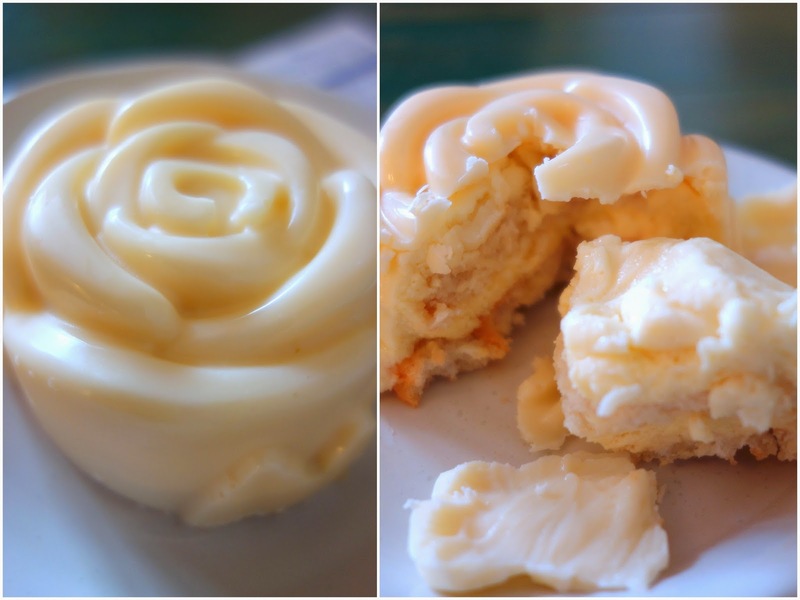 White chocolate rose mousse cakes (RM13), a holdover from Poco Homemade, still offered for now at Cultura. Blueberry cheese tarts, strawberry bavarian cream cakes, matcha mousse cakes & black sesame mousse cakes can also be sometimes found at the counter. 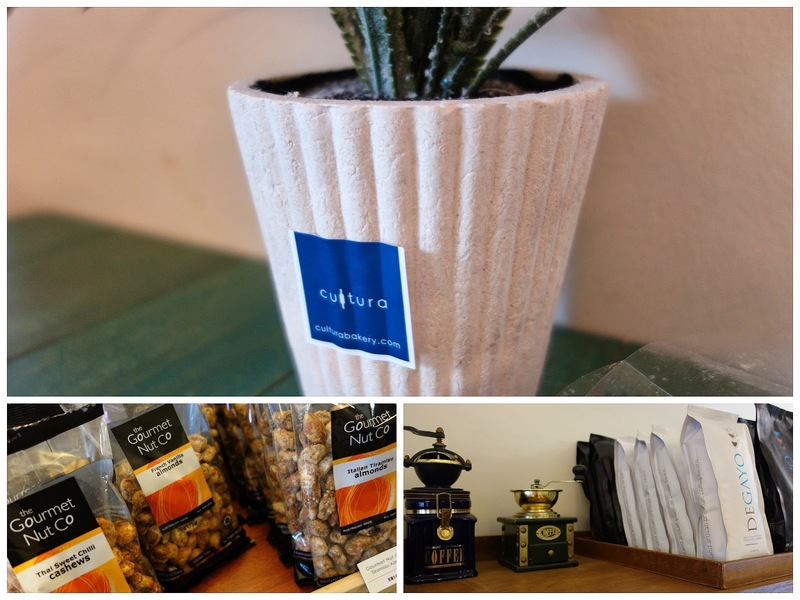 Degayo Sumatran coffee & Twinings tea will likely keep caffeine-lovers happy. I forgot to mention that I love the little green tables! Missed the chance to try out Poco, this certainly got me excited! The test is in the eating. 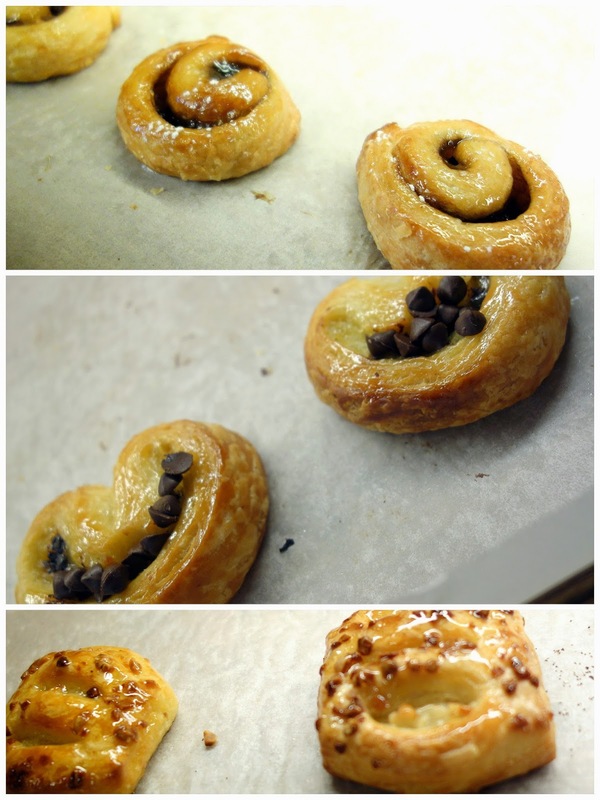 Many places here with great-looking croissants but...I'd much sooner give them a miss. The food looks good. Like Baby Sumo, might come and try one day. their banana toast is delicous!! and salad also nice taste,sure will next time visit.